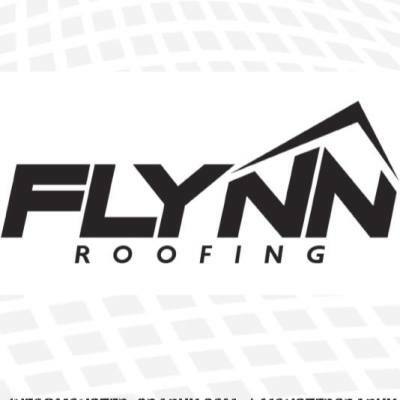 With years of experience, we offer our expertise in helping the home owner choose the best roof for your home. We not only value quality but also beauty. 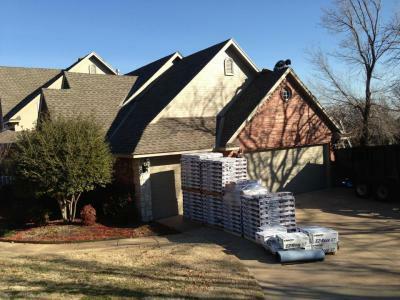 We provide free estimates, claims assistance, roof repairs and full replacements with no out of pocket expense. 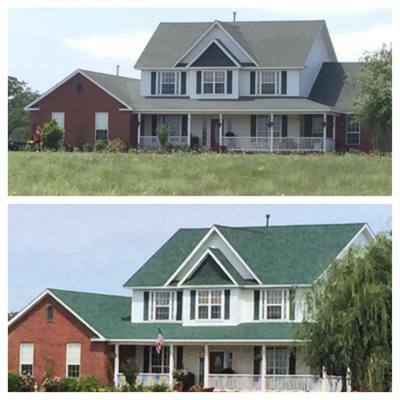 We help you decide the best roof material, color, and quality for your individual needs. 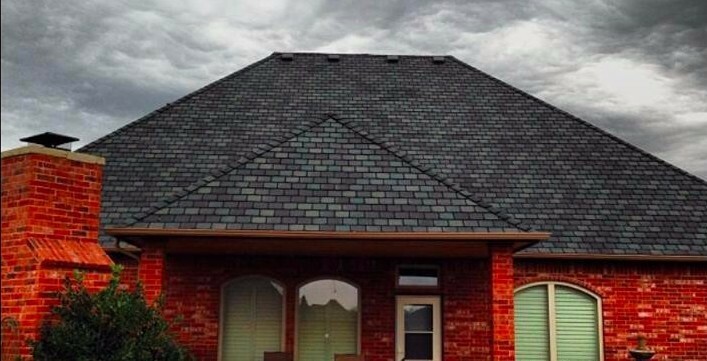 We understand that often the roof inspection can delay the closing process for home buyers. We work closely with buying and selling agents to ensure speedy inspections and, if necessary, roof repairs or replacements.